Learn how to use your Zamnesia Magic Truffle Grow Kit, producing psychedelic yields from the comfort of your own home. 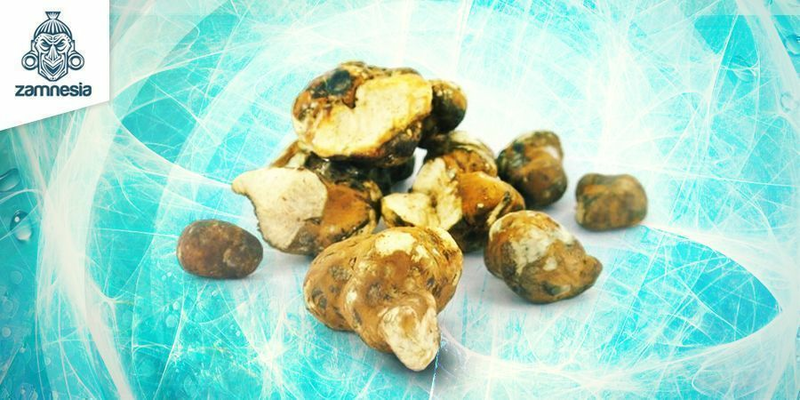 Growing your own magic truffles at home is a rewarding experience, and not to mention an easy one! 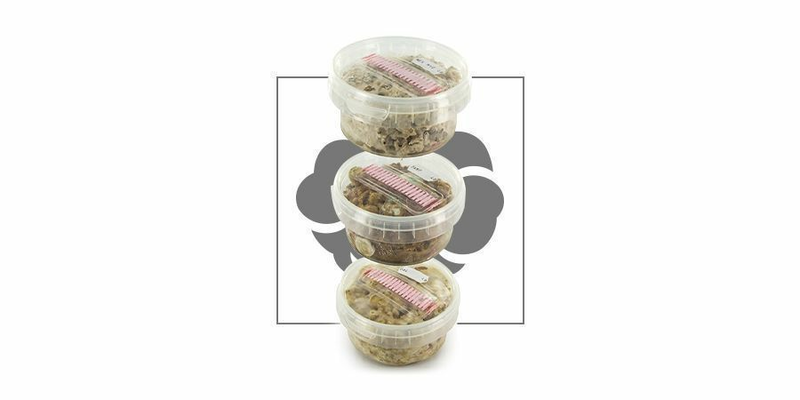 Each Zamnesia Truffle Grow Kit comes with three different packs – one Mexicana pack, one Tampanensis pack, and one Galindoi pack, giving growers a range of truffle strains to enjoy. Not only is growing truffles with the Zamnesia kit easy, it is also fast. It only takes a few weeks for the truffles to grow to full size; truffles can be harvested earlier than this, but it will result in smaller than intended yields. To start enjoying your own home-grown magic truffles, follow these simple steps. Note: The truffles can be harvested at any time, but if you wait a couple of weeks longer the truffles will grow bigger and this will give you a bigger yield. The ideal temperature for growing truffles is 22-23°C (room temperature). The temperature should never exceed 27°C. Try to avoid harmful temperature fluctuations. Truffles can be grown light or dark spaces, but the spot you choose should be out of direct sunlight. Make sure the filter is not covered to allow the kit to breath. Never remove the filter or lid from the kit to prevent contamination during growth. Only open your kit if you’re ready to harvest and make sure you harvest your entire kit in one go. Please see label for inoculation week. Harvest approximately 13 to 20 weeks after this date. Brush or rinse the sclerotia to clean. Then simply dry and store in your fridge for a couple of days. Optional: We highly recommend to start the growing process instantly after receiving your kit. If you HAVE to store a kit, you can put it in the refrigerator - at 3-5°C the box will be preserved for a maximum of 2 to 3 weeks. Our Mexicana usually forms a lot of small sclerotia, which can make it hard to separate them from the lumpy substrate. Please take extra care when harvesting this strain. Looking for maximum yield? Our Galindoi is the one for you! The Tampanensis and Mexicana yield (equally) slightly less, but still ample to excite.